What are the Laws on Dog Bites in Florida? If you have a dog or are a victim of a dog bite, it is important to have a basic understanding of the Florida laws that govern recovery and liability. Florida is in the minority of states when it comes to dog bite laws, and it does not follow the traditional, common law approaches that other states use. Therefore, you need to look at Florida’s dog bite statute to understand how Florida law treats dog bites. 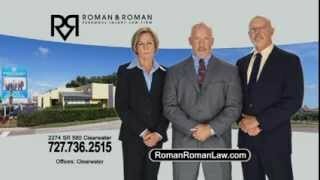 Furthermore, if you are bitten by a dog, you should contact a knowledgeable dog bite attorney as soon as possible. Unlike many other states, Florida has a statute that governs dog bites. Before the statute, Florida followed the common law. Dog bite common law only held dog owners liable when the owner had reason to know that their dog was dangerous. For example, an owner would be held liable if the dog bit someone before. 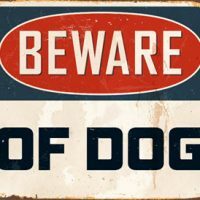 Conversely, the common law approach meant that owners would not be liable for dog bites if they had no reason to know that their dog had a propensity to bite someone. That meant that some dog bite victims were not able to recover damages from the dog owner. Florida legislators eventually decided to institute strict liability on dog bites. Strict liability means that the owner of a dog who bites someone is responsible for the consequences of that bite. 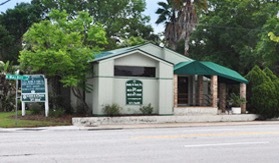 The Florida legislature felt that this was a better approach to dog bites and passed a statute that instituted strict liability in 1993. While the owner of a dog is strictly liable for any injuries from the dog biting another person, those damages can be mitigated by the negligence of the person who was bitten. 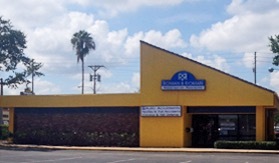 The Florida dog bite statute has language saying that if the victim’s negligence was a cause of the bite, then the amount of recovery will be reduced by the percentage of the victim’s negligence. The law does provide an exception to strict liability, and that is when the dog owner prominently displays a sign that says “Bad Dog.” If a dog owner does display this sign, then they cannot be liable for dog bites unless the person bitten is under six years old or the dog bite was caused by the owner’s negligence. If you are the victim of a dog bite, you need a knowledgeable attorney on your side to help you use Florida’s laws on dog bites to your advantage. 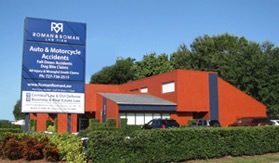 Contact our experienced Clearwater dog bite attorneys at Roman & Roman as soon as possible after an incident.